If you are a Unitarian Universalist and desire to publish a book, you are in the right place! Matrika Press was founded with you in mind. Our UU values are the heart and soul of Matrika Press. Should you feel called to write a book relating to one of the sources we draw our faith from, or are inspired to publish works dedicated to our principles, we are happy to help turn that desire into reality. 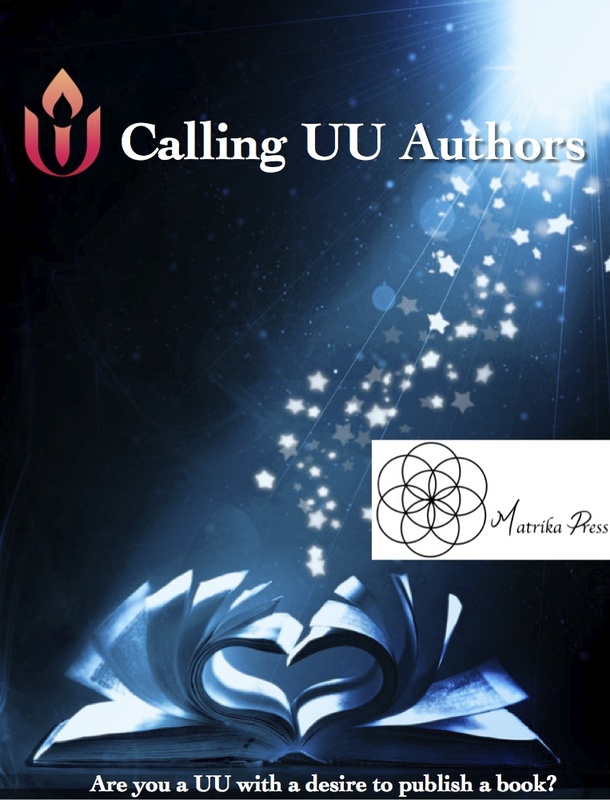 Be it a meditation or poetry book, a collection of sermons and teachings, historical references to UUs and wisdom of the past, highlighting modern day social justice ministries, exploring faith-based practices and ideals, music and artistic ministries or any other UU-related focuses, Matrika Press wants to support you in bringing forth your work. We also accept submissions from authors inspired to write fiction. In the Content Box: Please tell us a bit about you and your book, as well as your background as a UU, including which congregation and groups you are affiliated with. If you are a UU Woman – ALSO CONSIDER contributing to the UU Women & Religion Sophia Anthology Series. click here for more information.